After opening its second brewery a year ago in Nampa, Idaho, Mother Earth Brew Co. is looking to expand this facility as it nears its maximum 100,000-barrel production output. This Boise area brewery is the second location to this Vista, California based brewery. 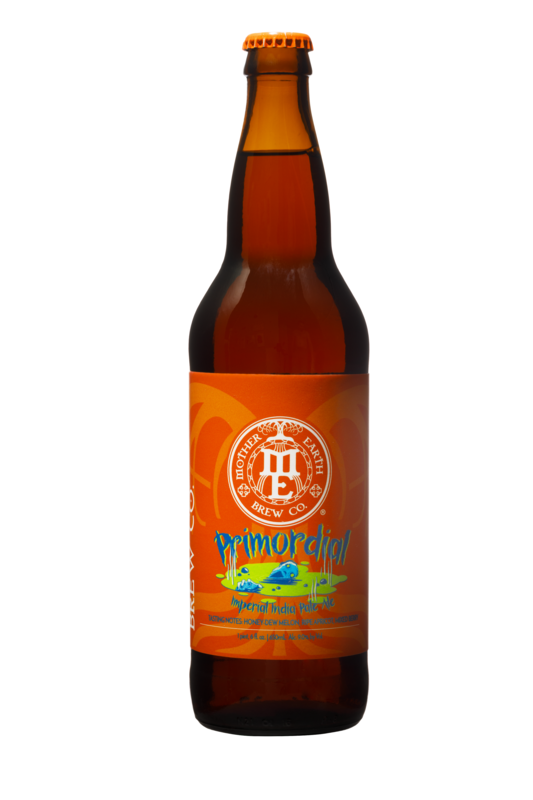 Mother Earth Beer Co. has also announced the release of its Primordial Imperial IPA and expanded distribution throughout all of Oregon and Washington. In 2016 Mother Earth opened a 40,000 square foot brewery outside of Boise. Less than one year later the brewery is nearly maxing out its barrel output so it will build out Phase 2 of this facility. Phase 2 development will include infrastructure and fermentation improvements. In addition, Mother Earth is also beginning a planned expansion of its packaging areas to allow for increased throughput and the future introduction of new packaging formats to market. “Retailers and Customers from across the nation have made it very clear that they wish to be able to carry and find our product locally.” says company Vice President Kevin Hopkins in a statement. To assist in this expansion Mother Earth has expanded its reach in Oregon and Washington. Last year the brewery launched in the Portland market with General Distributors Inc. (GDI), Vancouver, Washington with Craig Stein Beverage, Seattle with The Odom Corporation and with Sound Beverage in Northwest Washington. And when it comes to a new seasonal release from Mother Earth, look for the returning seasonal of Primordial Imperial IPA in the month of August. 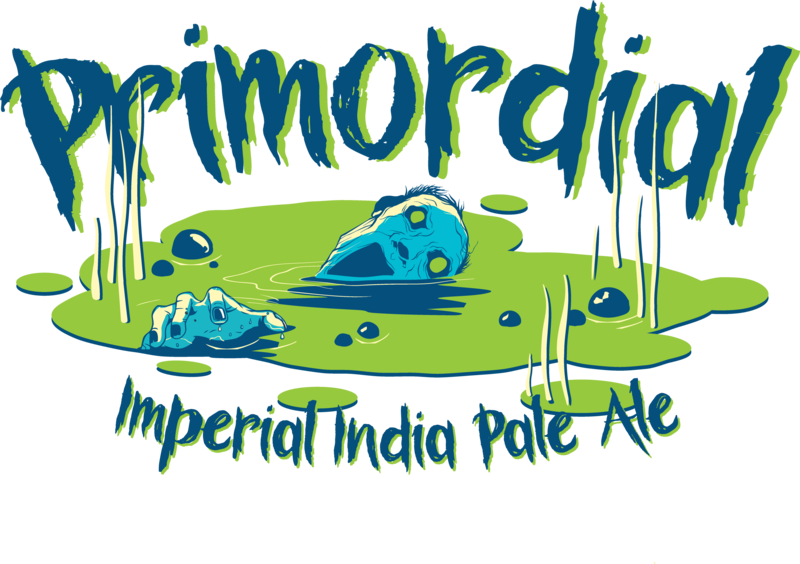 Brewed with a variety of quality grains resulting in a beautiful amber hue and finished with a healthy dosing of Summit, Simcoe and Amarillo hops; Primordial Imperial IPA presents with a smooth, yet commanding meld of citrus, resin, and pine. With over 100 IBUs to boot, hop-heads rejoice… this is a beer for the ages.